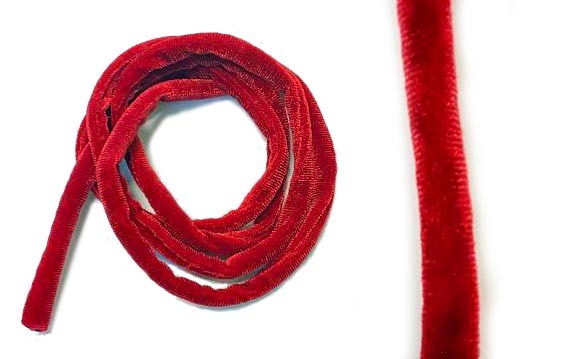 The perfect hollow velvet tubing for tying cinder worm flies. This is a limited edition item. Once it's gone we can not reorder as of now.